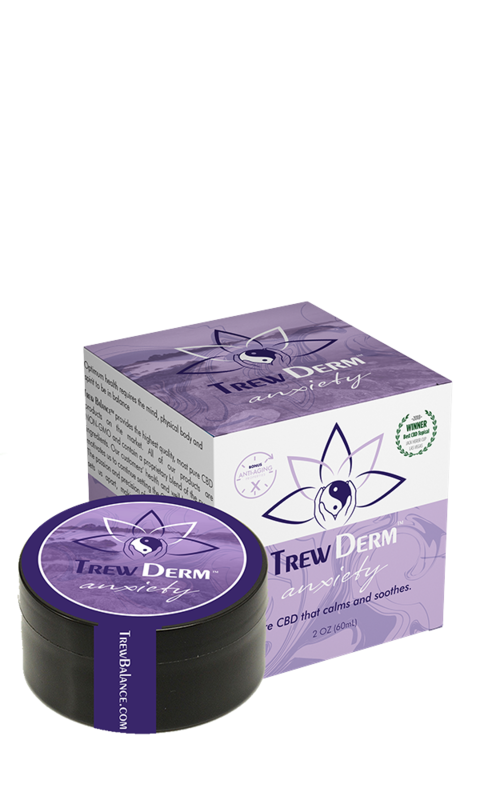 Pure CBD, raw organic honey, rose water, proprietary constituents imported from Bulgaria. 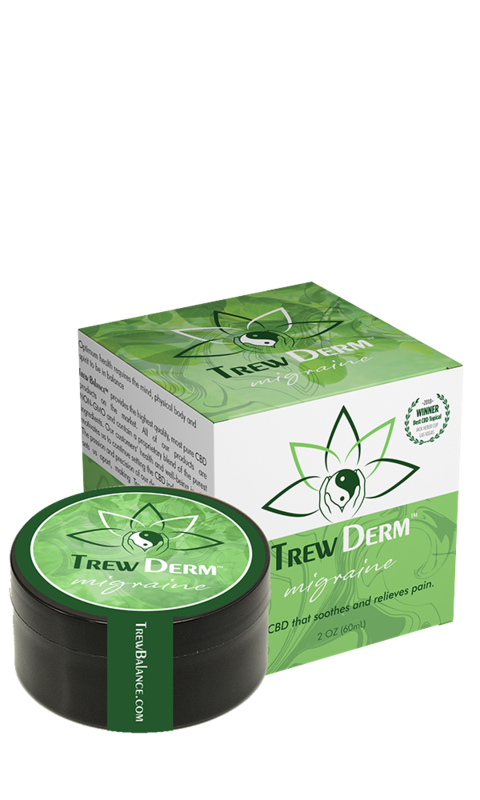 Trew Vision is formulated with CBD nanotechnology to provide the highest absorption rate of CBD in the industry, upwards of 90+%, which allows Trew Vision to be more effective than any CBD oil. It offers the most advanced CBD delivery for improved bioavailability and maximum benefit. 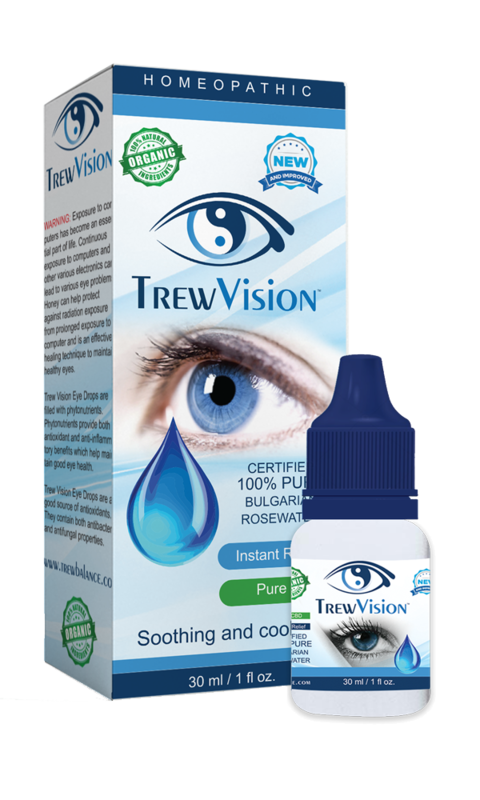 Trew Vision’s formula is also designed to provide optimum delivery of the powerful CBD phytocannabinoids. Rose Water – certified by the Bulgarian Government appointed laboratory at the Research Institute for roses, aromatic and medicinal plants. The ultimate rose otto authority in the world. Excellent for soothing eyes; with the work life stress on a rise, most people spend endless hours in front of a computer screen along with the environmental pollution causing havoc on our eyes. Raw Organic Honey – Honey is not only helpful in protecting the eyes from various problems, it is also highly beneficial in preventing various eye problems. It is rich in anti-oxidants, essential minerals and zinc. Honey is one of the best natural cures, which are highly effective in helping you to get rid of eye infections. It is crucial for the efficient blood flow to the optic nerve. Unheated, unpasteurized and unprocessed honey to ensure that all the natural vitamins and living enzymes are preserved. 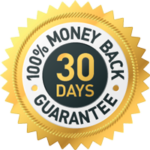 The recommended dose varies on the medical diagnosis, sensitivity, body chemistry, and body weight. Refrigerate to extend shelf life. 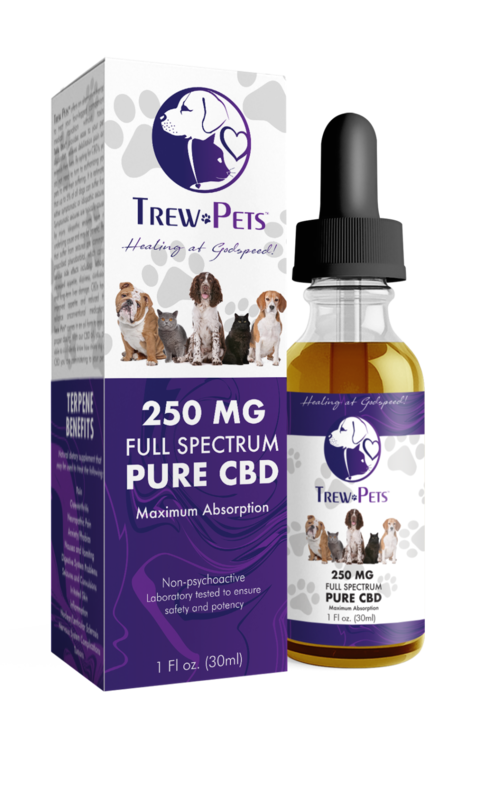 Often, the dose is 2-3 drops per eye per day.